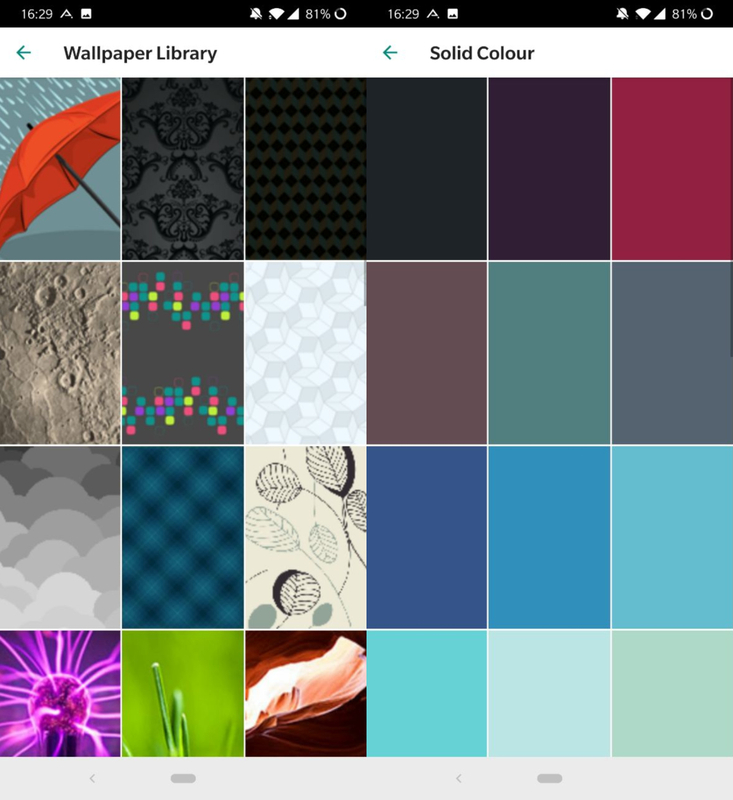 There are plenty of apps that offer hundreds of wallpapers for your Android device. However, these images can be used for more than just your main screen background. That’s right, you can also use them as a backdrop for your chats in WhatsApp. Here we’ll explain how to change the wallpaper of your conversations in the most popular messaging app that exists. If you’ve never stopped and thought about this option, you’ll see that changing the background of your conversations in WhatsApp is really easy. To say goodbye to the simple wallpaper that the app shows by default, you just have to go to Settings > Chats > Wallpaper. Once you’re there, you’ll see the different options for changing the backdrop for your conversations. On one hand you can use one of the photos you have stored in your gallery. On the other hand, you can always fill the screen with a single solid color. 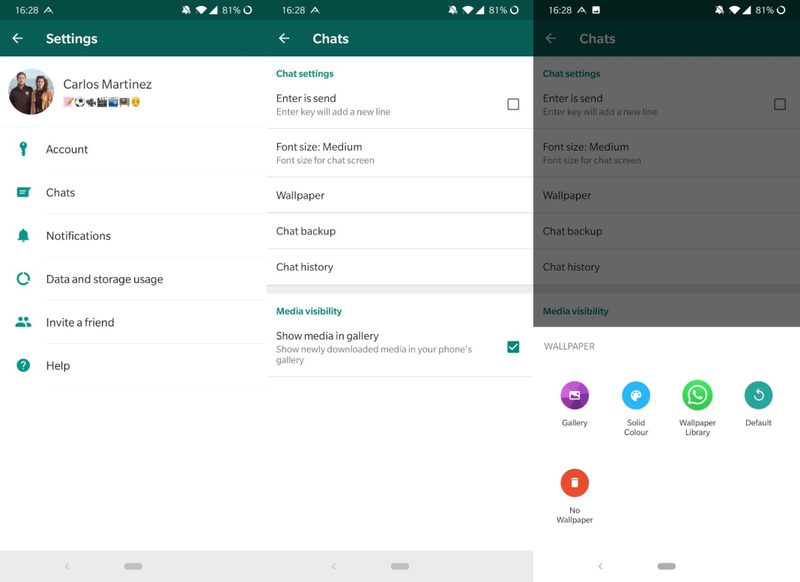 WhatsApp also offers its own wallpaper package that you can download and use to decorate your chats if you tap the Wallpaper Library option. Lastly, if you tap the option default you’ll see that WhatsApp will fill the background of your chats with the classic doodles shown on a sepia background. However, if you’re one of those people who likes minimalism you can always choose the option, No Wallpaper. This way your conversations will have a plain gray background. We’ve had the option to change the wallpaper for our WhatsApp conversations for years now. Nonetheless, there may still be a some users who don’t know how to do so. 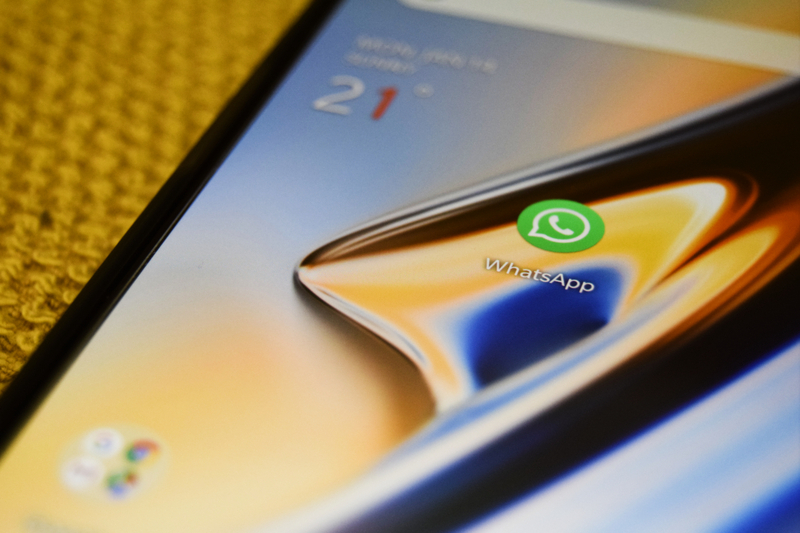 Well now, those users have no excuse not to give their WhatsApp chats a more personalized look.